Use a toothbrush and a toothpaste to thoroughly clean your teeth and ensure that not a single food particle remains on the teeth. Get the teeth whitening pen from its pack and remove its lid. Twist the bottom side of the pen gently to let out some teeth whitening gel from the pen and put it on the brush provided for the purpose. Using the applicator brush, apply the whitening gel to the front teeth, working on each tooth at a time to ensure that each tooth is coated. 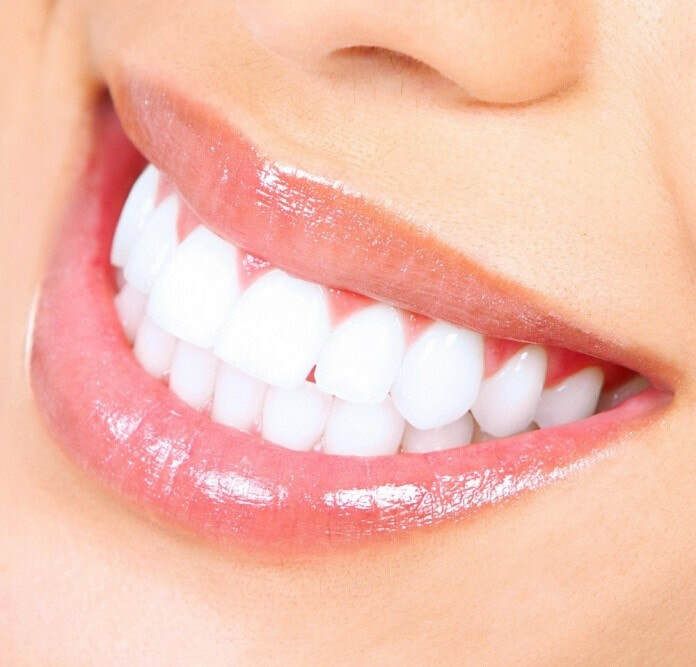 Once you are sure that every tooth is covered with the teeth whitening gel, wait for fifteen minutes before rinsing the whitening gel off your teeth using cold water. Ensure that you spit out excess saliva as swallowing it will make you swallow a part of the teeth whitening gel which is not healthy. Rinse your mouth using cold water and ensure that the whitening gel is completely removed from the teeth. You can use a soft brush to gently get rid of the whitening gel from the mouth and teeth. Avoid the use of foods and drinks that would lead to discoloration of your teeth like coffee, red wine, tobacco, or even tea for twenty-four hours after the use of the teeth whitening pen. This will ensure that the whitening effect on the teeth is maintained for a longer period. To achieve the full benefits of a whitening pen, you should maintain high standards of hygiene by brushing off any food residues from your mouth. If this is maintained, the fifteen minutes treatment using a whitening pen will do wonders.